See our new, and under contract listings, plus catch up on the latest real estate statistics in our area. Check out our monthly newsletter. 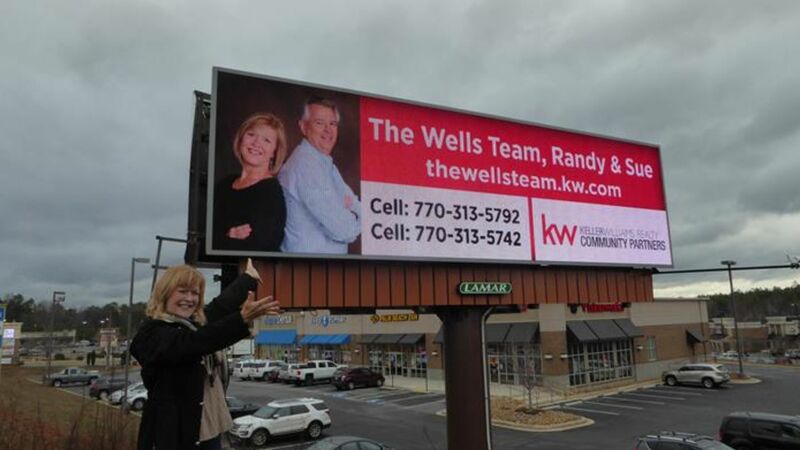 The Wells Team is busy but not too busy to help you buy or sell your Atlanta area home! See what is happening in the real estate market for April. 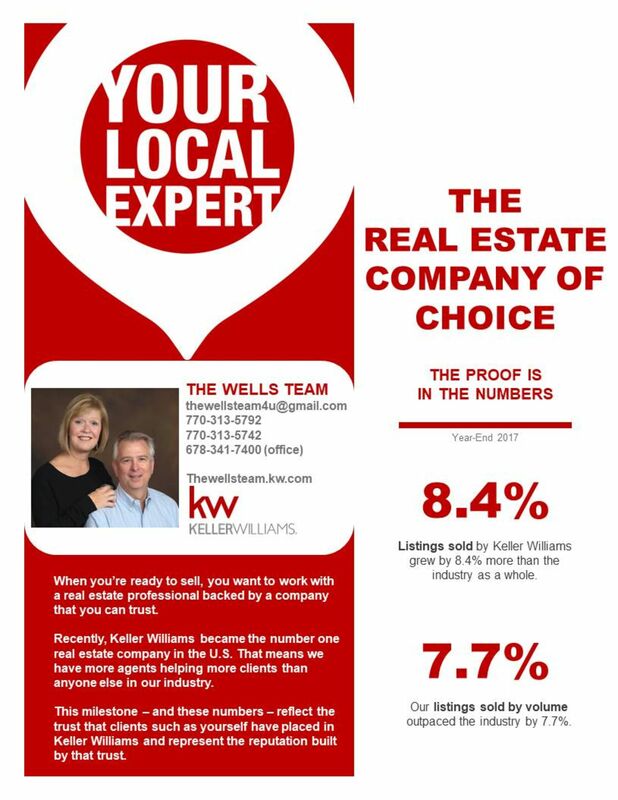 Keller Williams keeps you informed! .595 wooded Lake Lanier lot, including a boat slip in the community docks is waiting for you to build your dream home! 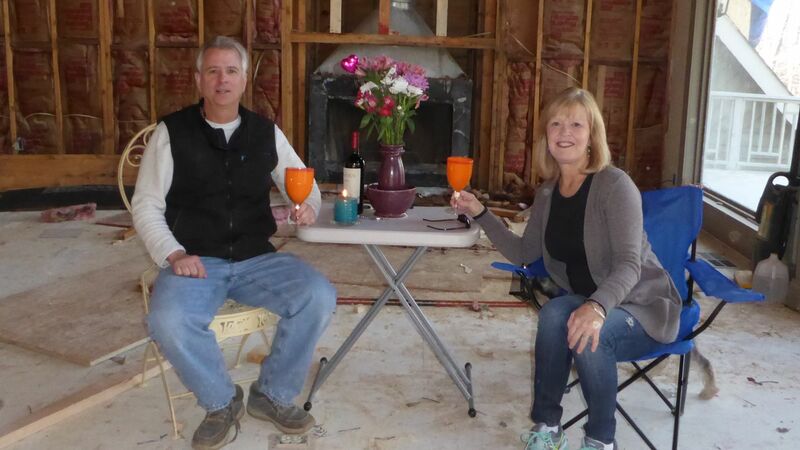 The Wells Team Can Expose Your Home! The Wells Team Can Expose Your Home on the Top Real Estate Websites! 3.32 Wooded Acres for Your North Georgia Dream Home! 3.32 wooded acres is ready for you to build your North Georgia Dream Home! See what The Wells Team has been up to in the real estate world!Check out our monthly newsletter! Keller Williams gives a national real estate market update for March! We believe in giving our clients knowledge!